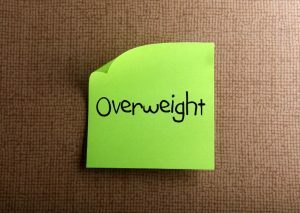 If you are overweight or obese, you may have had a hard time finding proper life insurance or burial insurance. Simply being overweight or obese is not fatal by any means. However, you may feel that you can’t obtain any. That is simply not true. You could have many options available to you, especially in the burial insurance area. In this article, we discuss life insurance and burial insurance underwriting and affordable burial insurance for overweight people. If you have AIDS or HIV, you probably think you can’t get life insurance. That really isn’t true. Advances in medical treatment mean that people who follow treatment plans can live a normal life. However, many carriers will still decline life insurance applications from people who have AIDS, HIV, or ARC (AIDS-related complex). You can still obtain life insurance. You just have to know how and where. 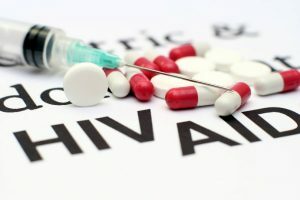 In this article, we discuss life insurance for people with AIDS or HIV. Specifically, we address burial insurance for people with AIDS or HIV and some discussion with burial insurance underwriting. Do you have vascular disease? Many people do. 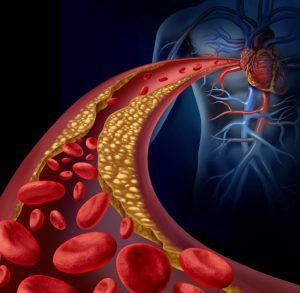 According to Johns Hopkins, roughly 84 million Americans have some form of vascular disease, including cardiovascular disease, peripheral arterial disease, and peripheral vascular disease. Now, knowing this, do you have burial insurance? No? Why not? I understand. You think you are uninsurable. Unfortunately, many people living with vascular disease believe they are rated or uninsurable due to their condition. That is simply not true. 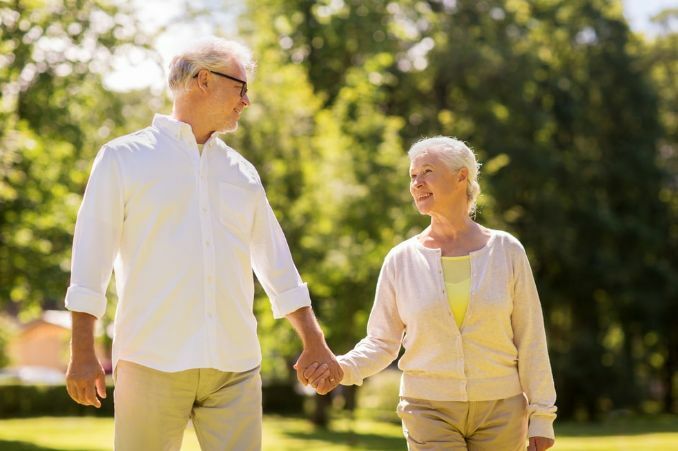 In this article, we discuss burial insurance underwriting and affordable burial insurance for people with vascular disease. 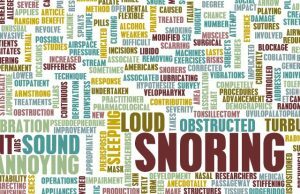 Do you have sleep apnea? Many people do. Do you have burial insurance? No? Why not? I understand. Unfortunately, many people living with sleep apnea believe they are rated or uninsurable due to their condition. That is simply not true. In this article, we discuss burial insurance underwriting and affordable burial insurance for people with sleep apnea.